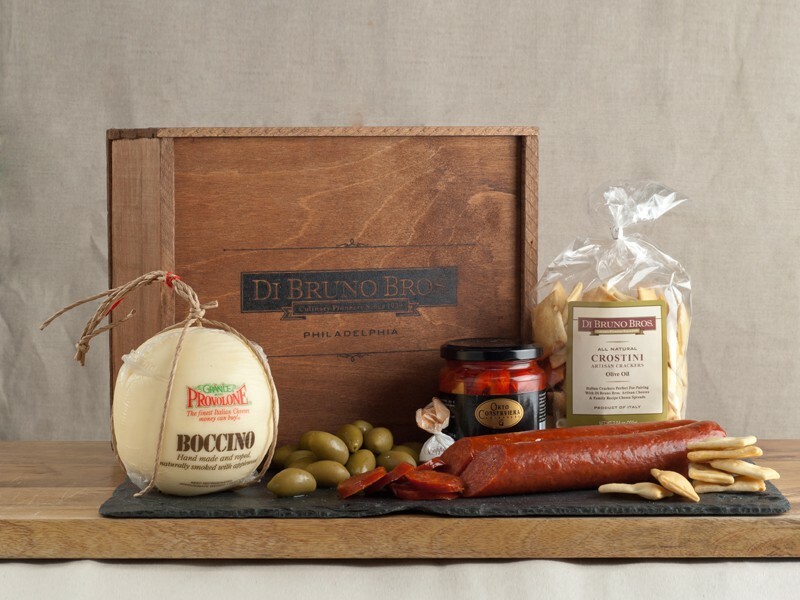 December 2013 | Blog | Di Bruno Bros.
A Delicious Way to Celebrate the New Year Philly Style – $15 – $25 Off Gift Baskets! 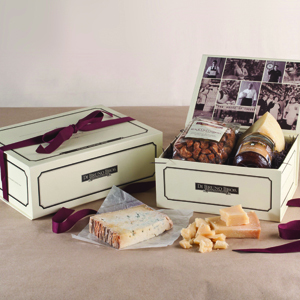 Now, you might think a mug of tea and a hunk of cheese make an odd couple, especially during a month when Champagne and Brie is the hot match. But isn’t this supposed to be the season of surprises? The 5 C’s of Holiday Cheer! The acts of holiday entertaining and gift giving are supposed to be sweet, loving gestures for all involved. But doesn’t it seem that far too often we end up stressing ourselves out over throwing the “perfect” party or giving the “perfect” gift?